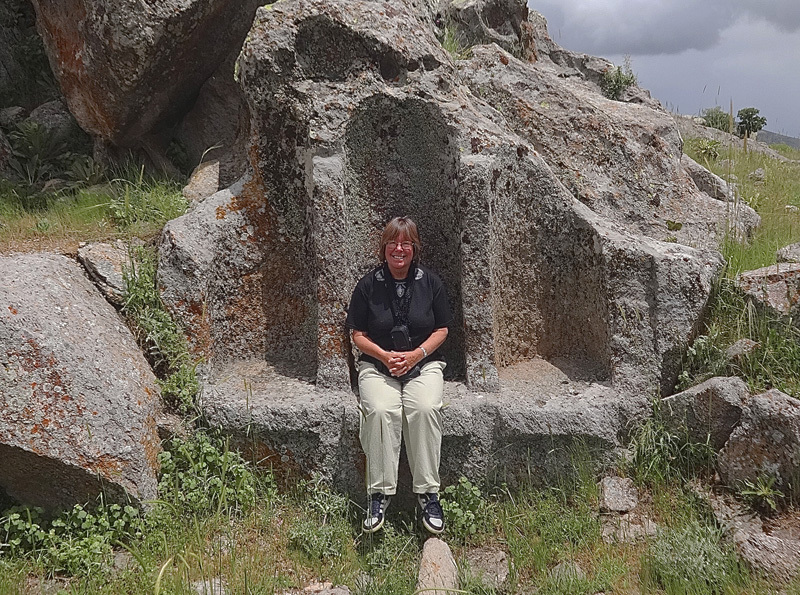 Pat Yale gave a lecture for the Anglo-Turkish Society, at the Royal Anthropolical Institute, London on 8 February 2016 with the title The 'In the footsteps of Gertrude Bell'. Pat Yale is a travel author based in Turkey. This lecture accompanies a projected book on this subject and is happy to hear from prospective publishers.